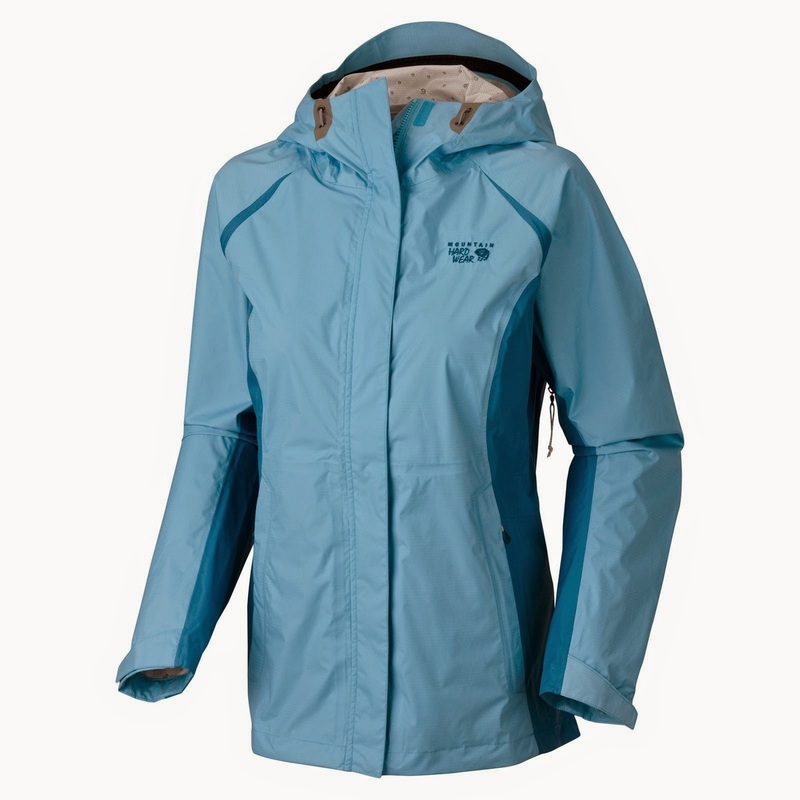 Pro Guide Direct : one stop shop for your outdoor needs! It is now spring season and most of us are looking forward to our vacation, spring break, camping trips and so forth. Most of us will be busy planning for activities that we can do during those times. Do you have plans of hunting, fishing, camping, or hiking? Are you searching for great gears to use for the said activities? Well, Pro Guide Direct has all the gears that you are looking for! Pro Guide Direct is a website that is designed to allow professional guides, adventure travel companies and outdoor schools a seamless and convenient way to recommend the best and most appropriate gear to their clients. Their custom gear list technology connects recommended gear with your clients directly which makes it hassle-free for the pro guides. Check out their current promo this spring! They have a lot of great clothes and gears on their website. Make sure to check them out and also avail of the items on sale. 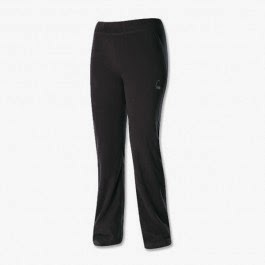 They offer Free Shipping for all orders over $150. 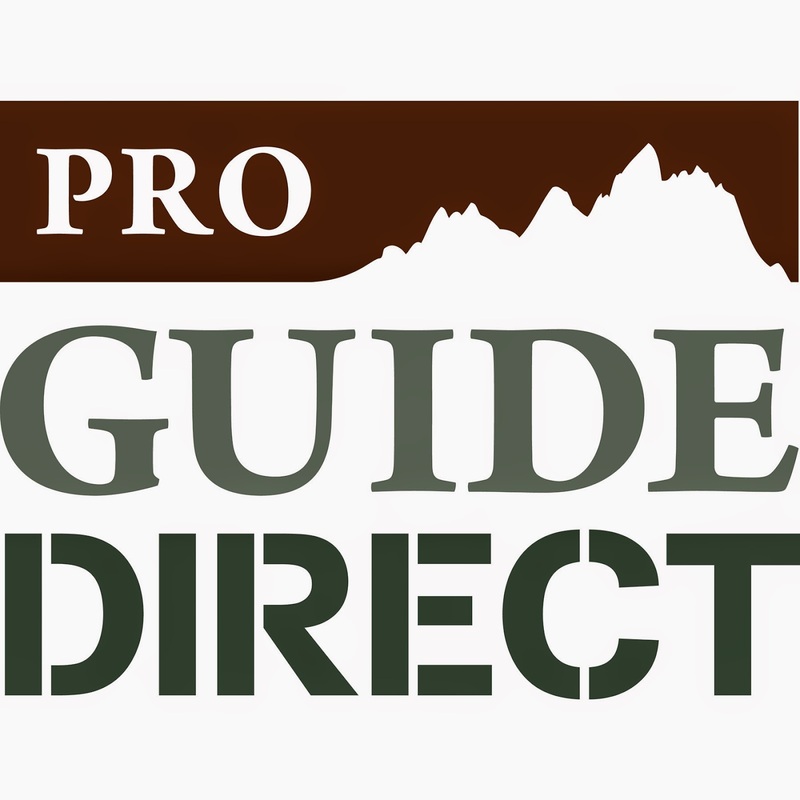 Pro Guide Direct is the perfect site to shop for all your outdoor needs so don't forget to give the site a visit now!